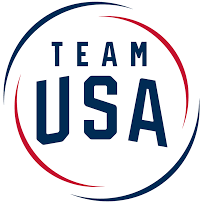 Thought it was a good moment to open this thread since the Women's Volleyball Pan American Cup (which will give 5 spots for the Pan Am Games) will start this Sunday + the Central American and Caribbean Games (which will give spots in a lot of sports) will start very soon. Gradually I will be updating the number of qualified athletes in the second post (I'm still unsure about some sports). I think some sailing qualifiers already happened. 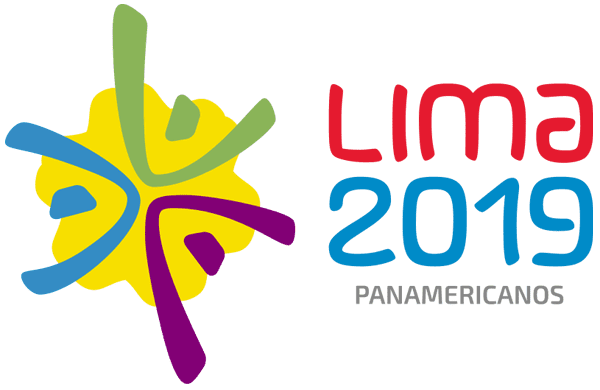 I'm surprised we haven't gotten much if any information on the Pan American Championships for Archery yet it starts on August 14th. 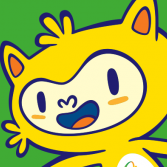 One (1) vacancy for the Qualification Tournament toward the 2019 Pan American Games to be contested for by non-qualified National Teams from the South American Volleyball Confederation, CSV, that participated previously in the XIII and XVII Men's and Women's 2018 Pan American Cup, respectively. If necessary, CSV may invite a developing National Team that has not participated in the XIII and XVII Men's and Women's 2018 Pan American Cup. As Peru is already qualified for being the host, I think the obvious choice is to give Argentina the direct slot. The only other nation that could be invited to play this tournament is Chile, but I don't think they're interested - they didn't even participate at the South American Games. Canada is not qualified in women's field hockey. Canada will have to play Brazil in a series to see who qualifies, that's if Brazil would even be interested in competing for the spot.